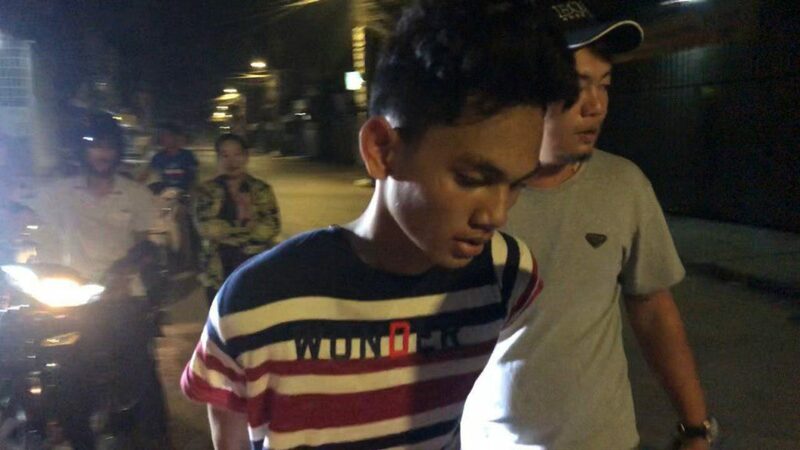 Phnom Penh, Cambodia News: A 17-year-old boy, Sun Sopheakta, a factory worker, was arrested after snatching an iPhone X with GPS from a Chinese man on February 12, 2019, on Preasihanuk road, Khan Chamkamorn, Phnom Penh. After the victim reported the phone snatching, the police searched for the suspect using the GPS. The suspect was arrested at his rented room in Khan Chbar Ampov at 1:15 am. The police confiscated a motorbike, and the phone was returned to the victim. 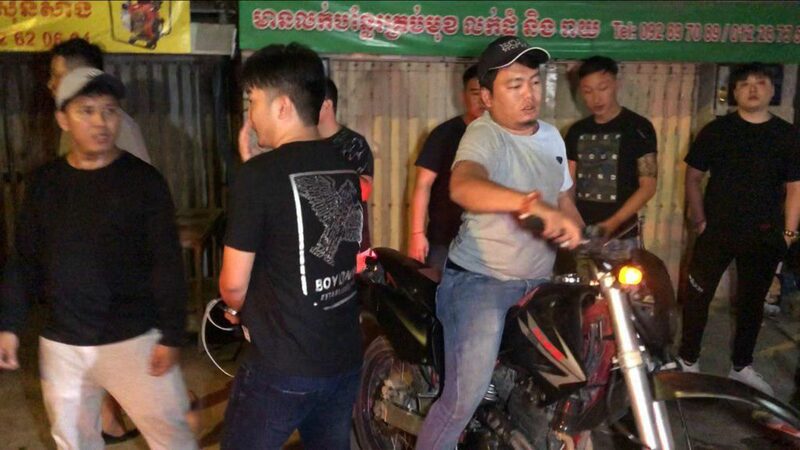 The suspect was sent to Phnom Penh police station to follow the legal procedure.